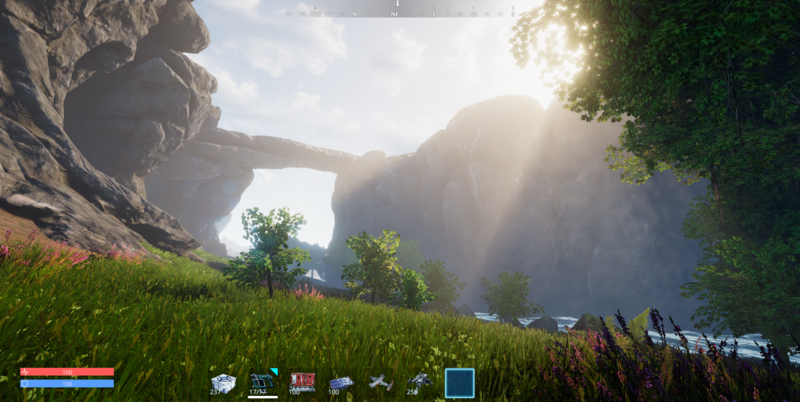 The big graphics overhaul, base batching and Kickstarter! The campaign is doing good! We´ve just reached 50k EUR. That means we´ll add a singleplayer option to the game! 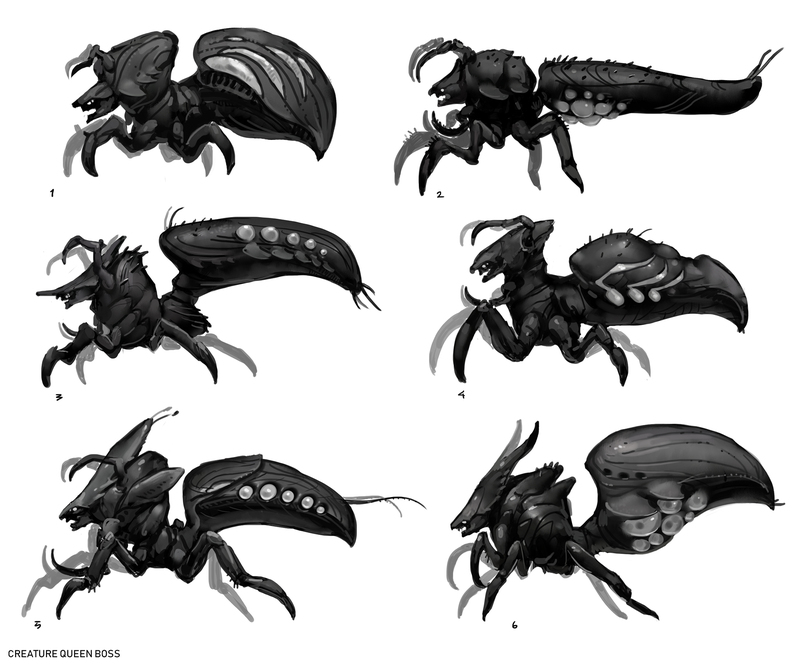 We have also started working on the past stretch goals. We have been busy working on a huge graphics overhaul. 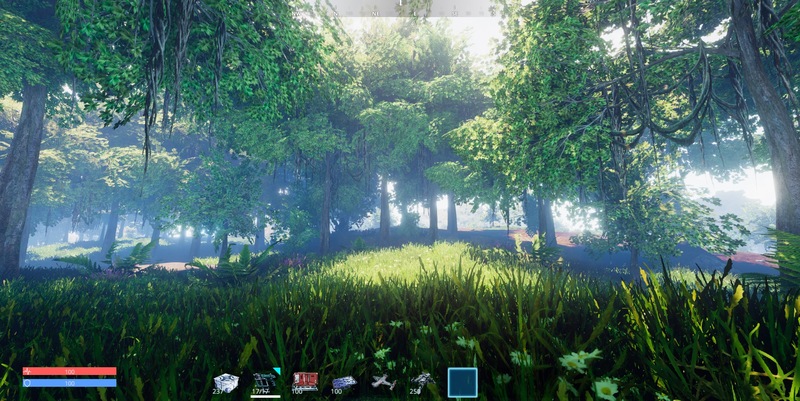 We have replaced most of the systems, textures and enviroment assets. We´re now using a different terrain shader and 12 instead of 8 textures. We also have added a global color and normal map to the map. The desert features small dust winds and the mountains some nice geo-texturing. We have also replaced the fog & atmospheric scattering system. 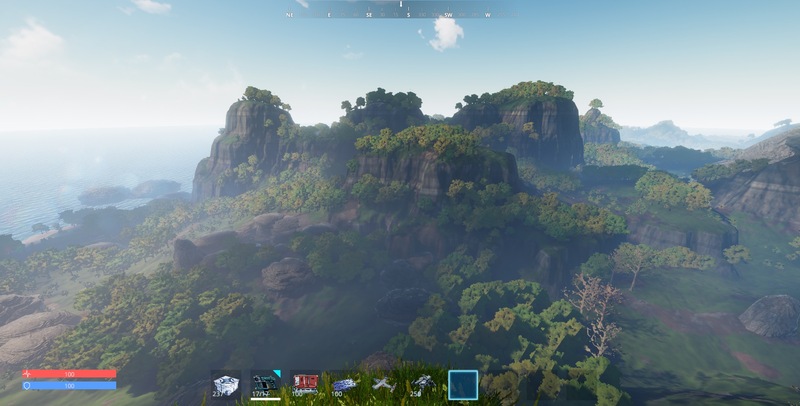 It´s more accurate and we have different fog settings for the different biomes and times of the day. 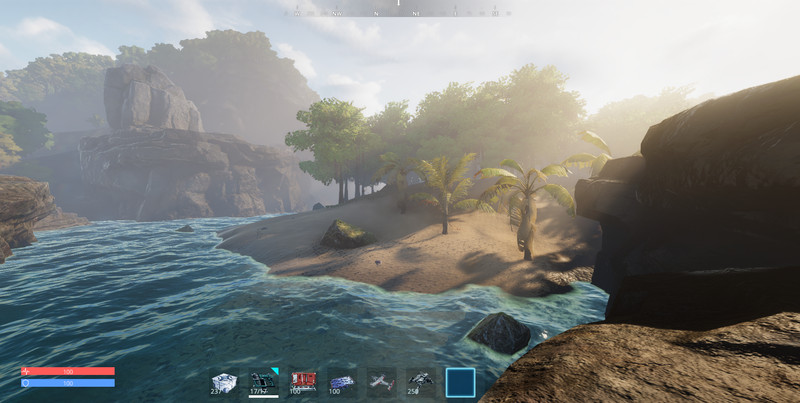 We changed the ways the water is being rendered, improved the performance of it and made it reflect the fog. The biggest change is the tree & plant system. All trees and plants are now instanced and have awesome 3d billboards. We went from 5k trees to 75k which allows us to have really dense forests. 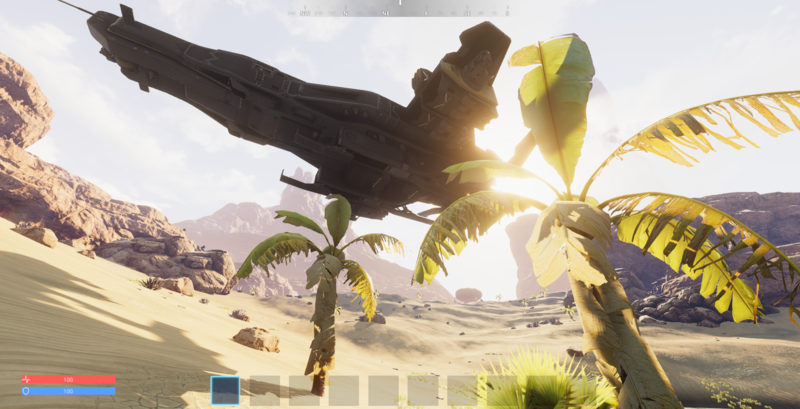 Besides that we have added cloud shadows that add a lot of atmoshphere to the game. Many of the new systems still need to be tweaked and optimized. We have expanded the graphics options and will create more/better presets for these soon. Tyson has been working a lot on the first stretch goal boss. We have gathered a lot of feedback from our backers and community. 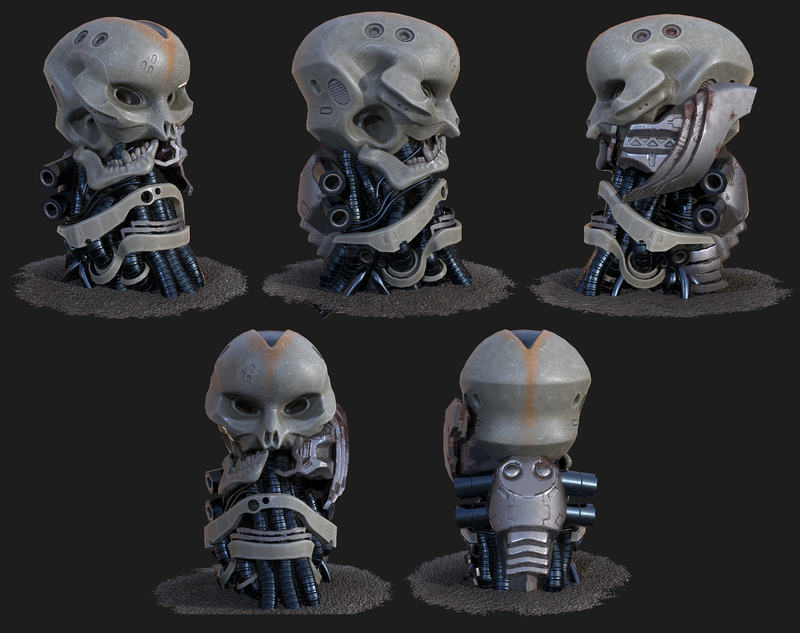 He has created a quick (awesome) sculpt as a base for the final artwork. Tyson has also finished the territory tower draft. 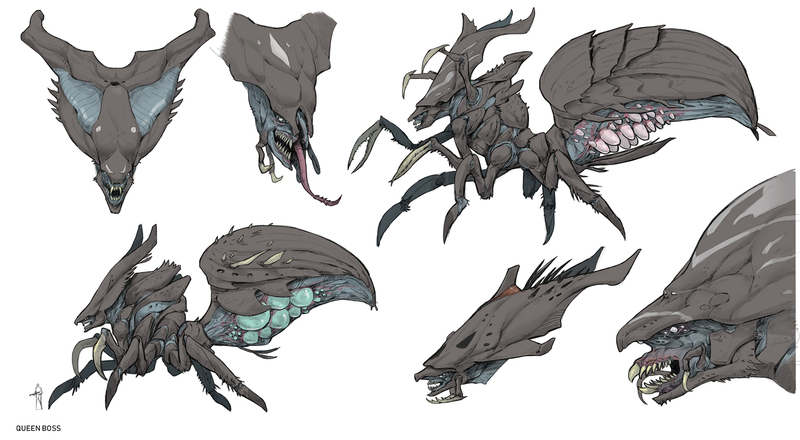 This can be found in each sector. 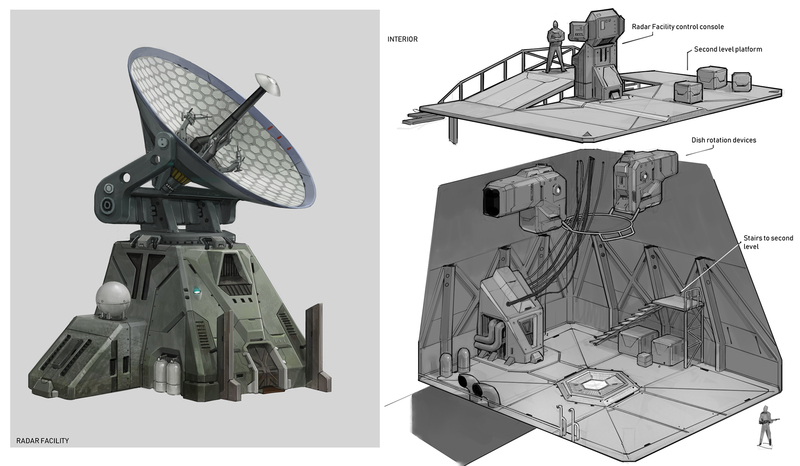 You will have to break into these and hack the console in order to claim a sector. The upcoming patch will introduce a few changes to the whole territory system. Players will only be able to build on claimed territory and have to defend it from the opposite player faction. This is an experimental change and we´ll have to see how it works out. Julian has spend a lot of time polishing flying bases and implementing base batching aswell as faster base loading. We have updated to Unity 2017.3 which fixed UI performance issues but screwed all status bar elements. 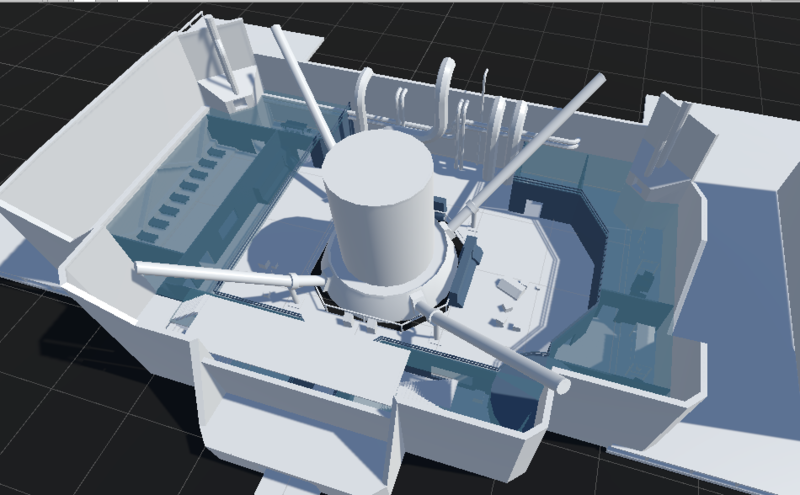 We have also replaced the post processing by the new Unity post processing stack V2. Since we have added so many trees we also had to think about a solution how to remove them to free land for building. 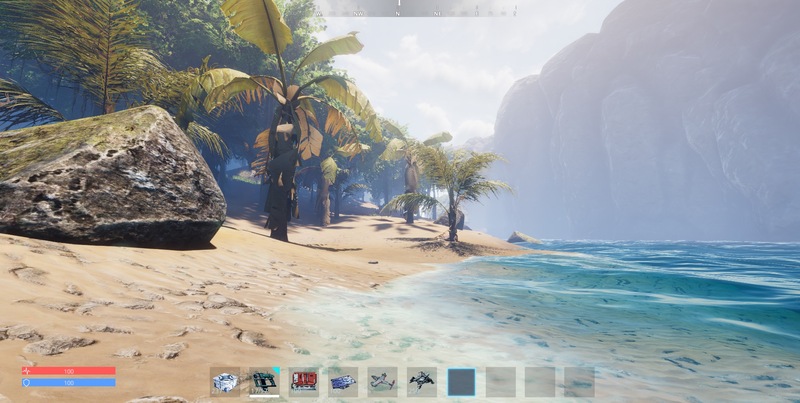 Julian has added a hatchet and we made it possible to destroy/remove trees using any kind of explosive or by stomping through them with your mech. We have finally implemented sounds for most of our ingame stuff. UI, explosions, ambient, birds, new explosions etc. We´ve also added reverb zones for ravines and caves. The bird sounds are still a bit too much and we have to make sure to limit them to forests. 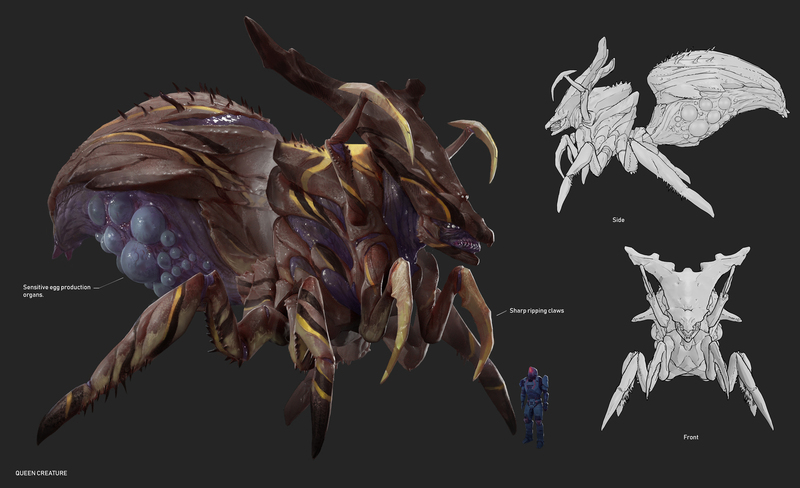 Anjar has finished the NPC faction generator and will soon start on the first boss creature. Osman is finalizing the armored T3 base parts. 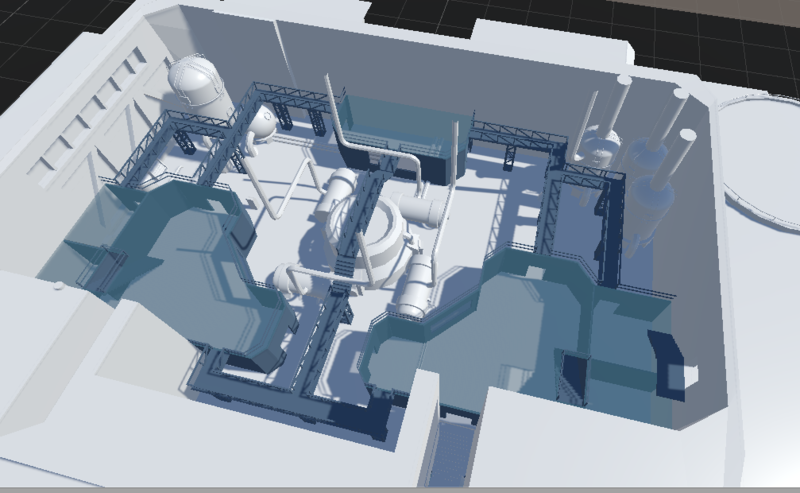 Artem and his team is working on the mining facility. A new POI which will be added to the game soon. Thanks for reading! We love you!